I have a confession to make. I get many of my book recommendations from People magazine. And they're really good recommendations. 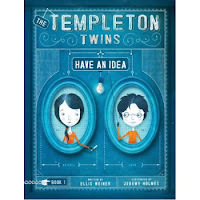 They recently mentioned the book The Templeton Twins Have an Idea by Ellis Weiner (illustrated by Jeremy Holmes) as being a great book for kids who have outgrown the Diary of a Wimpy Kid series. Now personally I don't see how anyone outgrows that series, because it's hilarious and awesome. And I always have to wait until my kids are done with the book (three times) before I'm allowed to read it. (Yes, I could read it while they're in school, but I'm WORKING). So this time I got The Templeton Twins book and didn't let my kids see it until I finished. And it's a hilarious, awesome book I highly recommend. 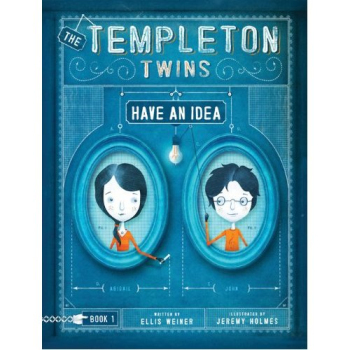 The Templeton Twins are 12 year old and live with their awkward inventor/professor father (yes, a stereotype, and yes the mother is dead - another children's literature stereotype). They get kidnapped and have to get out of the situation (don't worry - it won't give your kids nightmares). Your kids will love how clever the protagonists are, and also the humor. You'll love the humor. Like naming the buildings at the university (Tickeridge-Baltock Institute of Technology, i.e. Tick-Tock Tech) Jerry Hall, Daryl Hall, Annie Hall and the like. The kids won't get that, but you will. The narrator has a very distinctive voice, and puts review questions at the end of each chapter. Unlike the review questions kids have to answer in school, these are - you guessed it - VERY funny and don't always have to do with the actual chapter. About Weiner, he's written (or co-written) lots of funny books including Yiddish with George and Laura (Bush) whose very title is funny. The book is funny too - if you know some Yiddish. 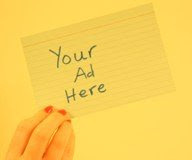 And a new one on my list: How to Profit from the Coming Rapture: Getting Ahead when You're Left Behind. Yes, he used to edit National Lampoon.